Now offerings an effective, cost-sensible approach to Personal Training, Nutrition and Lifestyle Coaching. You will work privately with me everywhere you go!!! Vicky’s Virtual Trainer is the most comprehensive fitness database in the world with over 5,600 exercise video illustrations. It contains the largest library of exercise images & videos, the most challenging workouts across all disciplines, access to a live personal trainer and a complete set of every fitness tool, calculator and tracking feature available. I personally use these cutting edge features via mobile app, screen-share and phone to evaluate your progress LIVE. Mine expertise and accountability system will keep you on the Fast Track towards your health and fitness goals! Whether you’re a total novice or a seasoned athlete, mine Virtual Trainer Program will change your fitness lifestyle and the way you work out. With state-of-the-art technology and best-in-class content, Vicky Garcia’s Virtual Trainer delivers the results that you are looking for. With over 750 WORKOUTS, Your FREE Virtual Trainer Unlimited Access covers all areas of fitness with workouts for the gym, home, in a hotel and even outside. Finding the right workout is just a few taps away. Whatever your fitness need or goal, we have a workout (or list of workouts) for you.  With everything from Bodyweight to Yoga, Bootcamp to Bodybuilding, Stretching to Stability, CrossFit, Sports Conditioning to Cellulite Shrinker, Barbells to Dumbbells, and everything in-between, Vicky Garcia’s Virtual Trainer delivers. Time and distance can make working with a trainer challenging. With mine Online Coaching we can work together to provide you the direction and support necessary for you to accomplish your goals. Programming includes the right balance of strength training and/or cardiovascular training. Each program is created specifically to meet your needs, goals, and ability level to help you get results. Each program is customized just for you!! Your workouts follow a progression along with you, as you progress – they do too. Basic / Complete Initial consultation to assess fitness level and personal goals. Nutrition guidance/ Personalized Nutrition guidance and support. A coach to answer your questions and keep you on track. Assisting you to create a healthier lifestyle and meet your personal goals is my training mission. Choose a Goal, Location and/or Text Search to get started on the workout that’s right for you from your mobile app now for FREE HERE! Select the package that will best fit your needs. I will get back to you within 24 hours and set up a time for your initial appointment!